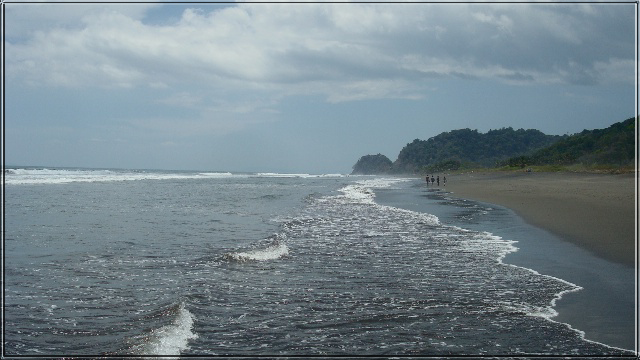 In Costa Rica, there are two famous beaches named Hermosa beach, one located in Guanacaste and the other located in Puntarenas near Jaco beach. In Hermosa beach, Puntarenas you will find one of the best places to surf in Costa Rica, here the national and foreign practice this great sport, but this beach is recommended for experienced surfers, since their waves can reach up to 13 feet in height, the best time to surf is from April to November, the waves are amazing in this season. The Hermosa beach has many good points, one of the best-known jumps on the beach is in front of a large tree known as "El Almendro". In the area, it is easy to buy or rent surfboards for those who do not carry theirs and want to practice this sport. Hermosa beach is famous for the International Quicksilver Surf Championship, which is held every year during the month of August, this is very recognized worldwide by the connoisseurs of this discipline. In addition, this area is also the perfect place to enjoy the beach and the sun, rest and have a good time; but, it is important to mention that it is not a recommended beach for swimming because it has strong currents, but it is very quiet to rest and have a good time. Hermosa beach has a few lodging places, but since it is very close to Jaco beach, its visitors choose to stay in this beach where the range of accommodation, restaurants, and other services is very wide. 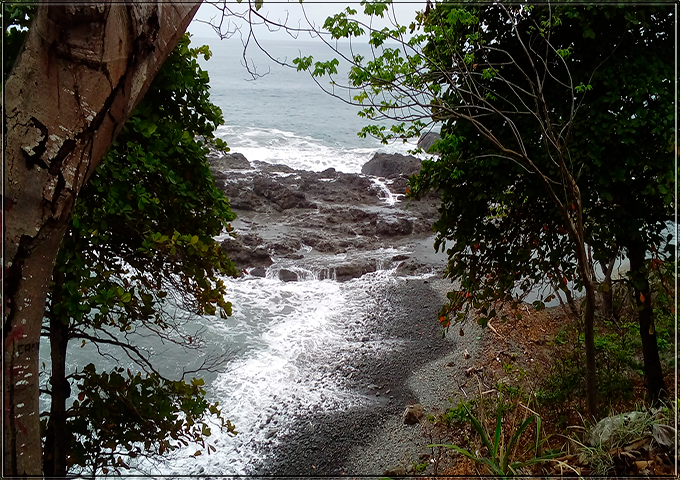 Near the beautiful beach, you will find many attractions such as Manuel Antonio National Park, Playa Hermosa Wildlife Refuge, Carara National Park and other places where you can easily move around. The shuttle service is a very good option if you don't want to drive or move to any bus terminal; Interbus offers daily service from/to many hotels between San Jose and Hermosa beach, they have two services per day one in the morning around 08:00 am and in the afternoon around 14:30 hrs, the exact time of pick up depends on your hotel. It is important to make your reservation days before the service and to secure your seat; if you travel from another area of the country to Hermosa beach do not hesitate to see and consult the schedule and rates. You can also travel from San Jose to Hermosa beach by public bus towards Hermosa beach should take the bus at the bus terminal of Jaco, located in San Jose down town, the Costa Rica capital, this terminal is located on the west side of Mercado La Coca Cola (i'ts a market made up of small stores of vegetables, fruits, meats, seeds, and others). This company offers a daily wide schedule.